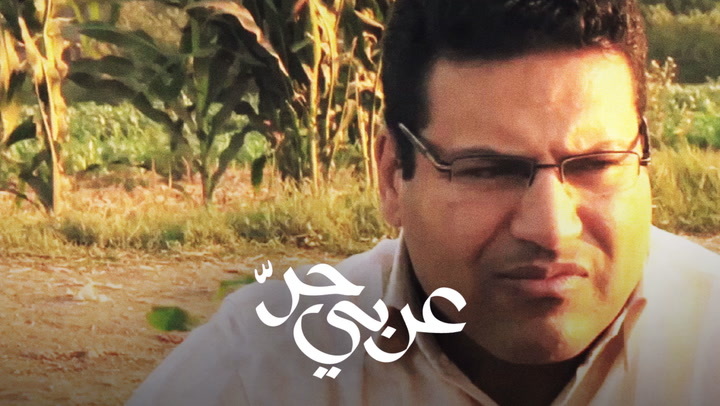 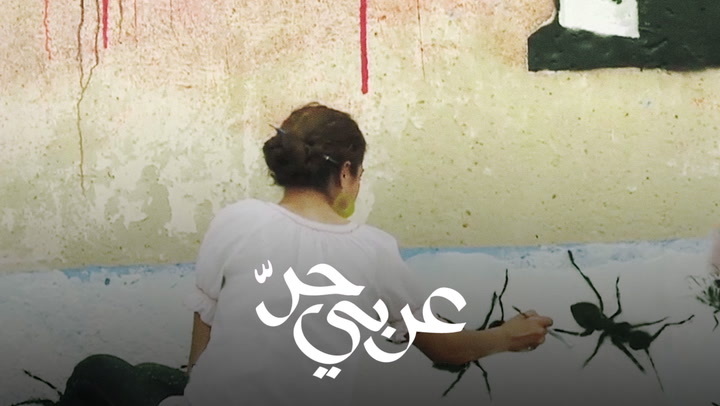 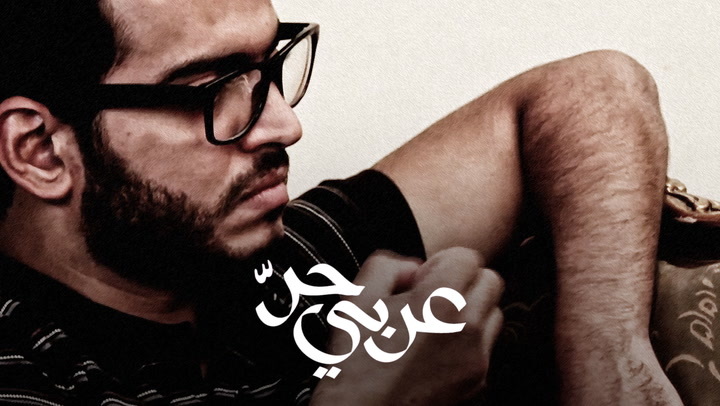 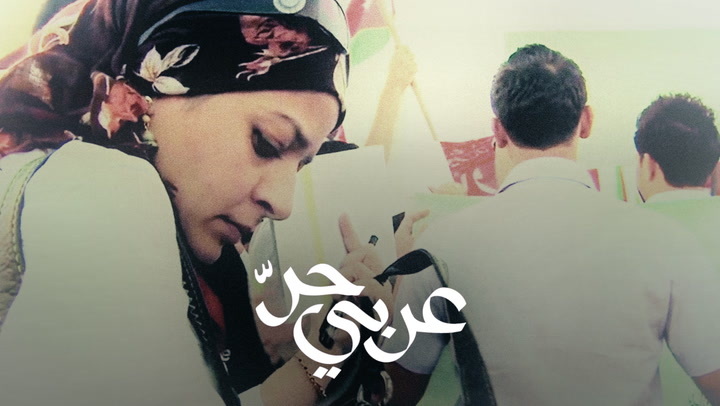 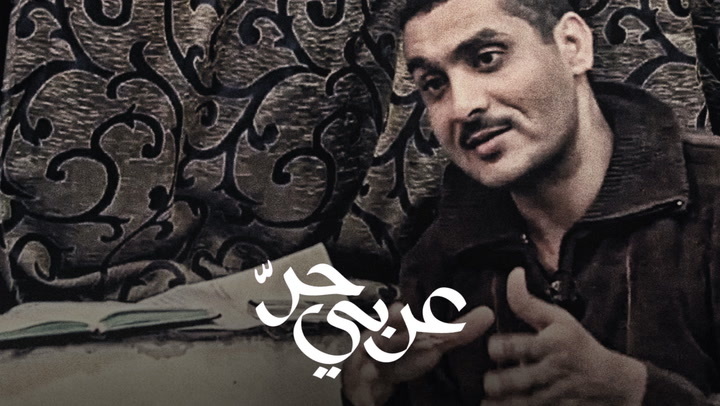 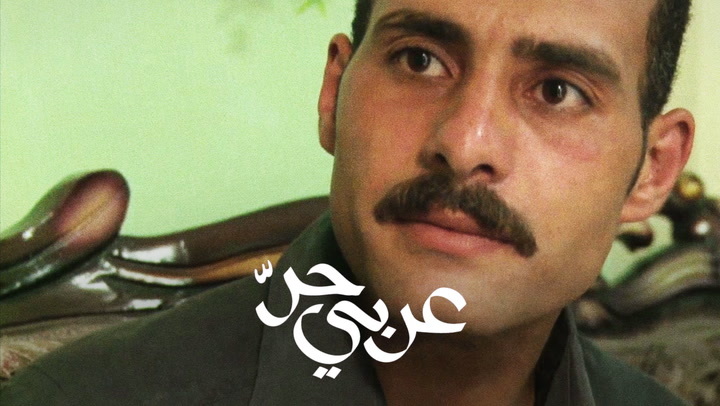 Al Arabi Al Horr (The Free Arab) was filmed between 2011 and 2012, while revolutions in Arab countries were still ongoing. 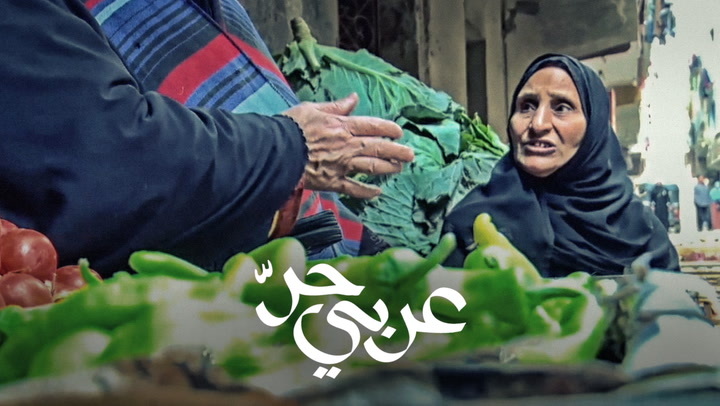 The short documentaries tell the stories of individuals whose daily lives were completely changed by the revolutions, whether in a negative or a positive way. 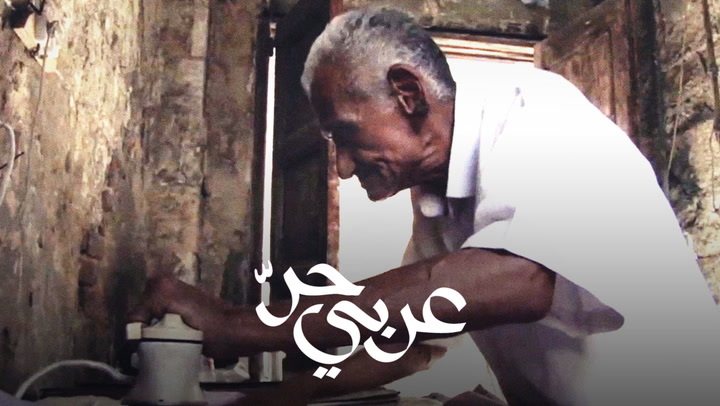 The protagonists come from different generation, backgrounds and social classes. 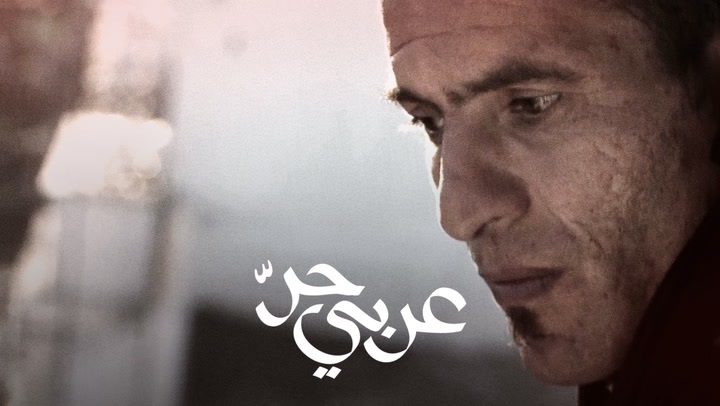 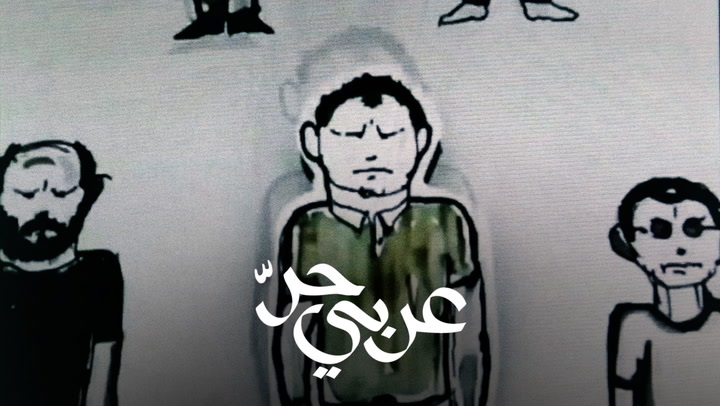 Each season sheds the light on a particular individual living in one of the Arab countries that witnessed a revolution, and each episode addresses a certain aspect of this person’s life.